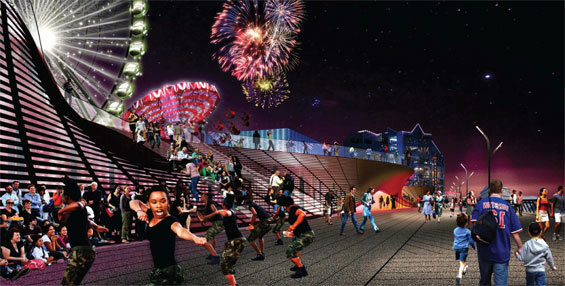 The Navy Pier Inc. (NPI) Board recently announced that design firm James Corner Field Operations (JCFO) has been selected to help reimagine Navy Pier’s public spaces, an effort designated as “Pierscape.” Corner and his team were among the five finalists in Navy Pier’s search for a Pierscape design team that began six-months ago with 52 submissions from around the globe to redesign the Pier’s public spaces. 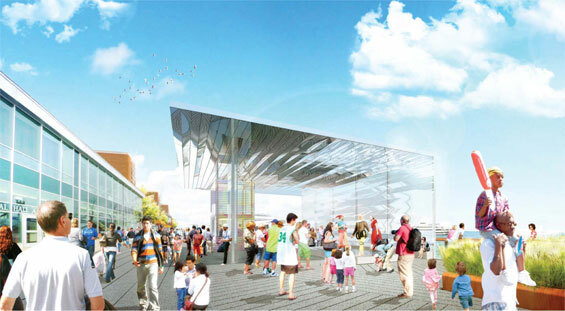 The Pierscape portion of the Centennial Vision plan calls for reimagining the Pier’s public spaces including Gateway Park at the west entrance of the Pier, Crystal Garden, Pier Park, East End Park, the South Dock as well as the smaller public spaces that dot the length of the Pier. 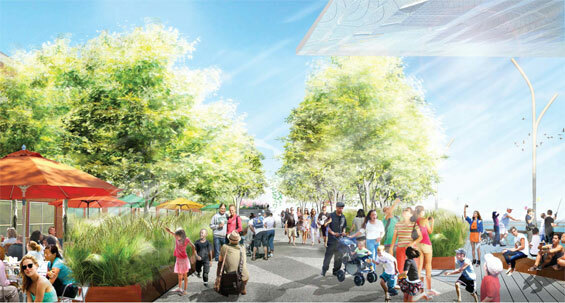 This work will include enhancements to the Pier’s landscaping and streetscape along with the addition of water features, public art and lighting. 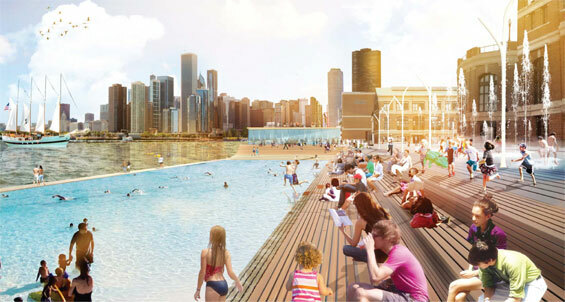 The next step in the process will be for Navy Pier and JCFO to begin putting more definition around the project. 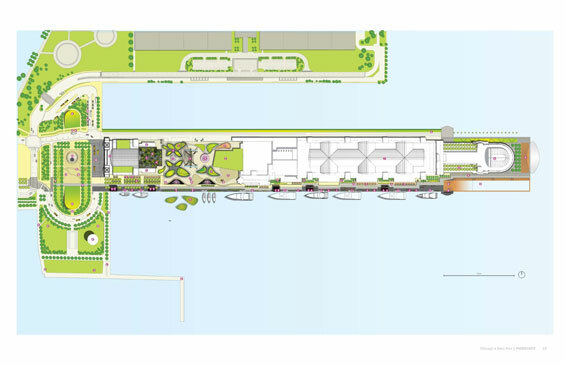 The Board emphasized that JCFO’s vision will inform and guide the Pierscape redesign, but were quick to point out that the final design will reflect other factors including practicality, functionality, collaboration with the NPI board, and available capital. • a strong sense of flexibility and collaboration. Other finalists included teams from AECOM/Bjarke Ingels Group, Aedas Architects/Davis Brody Bond/Martha Schwartz Partners, !melk/HOK/Urban Lab, Xavier Vendrell Studio/Grimshaw Architects.